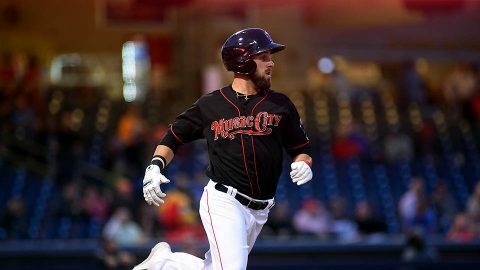 Nashville, TN – The Nashville Sounds fell to the New Orleans Baby Cakes 8-6 Saturday night in front of 11,089 fans at First Tennessee Park. The game featured 11 extra-base hits with nine doubles, a triple, and a home run. New Orleans opened the scoring in the first frame as Magneuris Sierra ripped a one-out triple into the right center field gap. He came around to score on an RBI ground out from Eric Campbell. The Baby Cakes added a pair of runs in the top of the second. 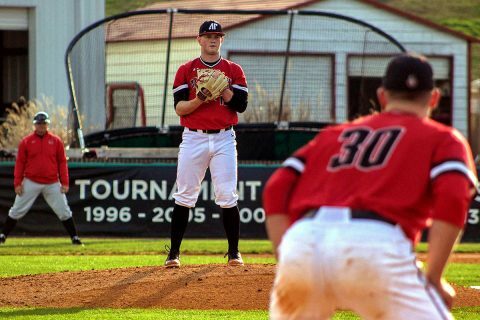 Sounds starter Frankie Montas retired the first two batters of the frame before a pair of two-out walks proved costly. Clarksville, TN – Austin Peay State University softball’s Morgan Rackel and Kelly Mardones baffled SIU Edwardsville hitters in both ends of an Ohio Valley Conference double header, Saturday at Cheryl Holt Field at Joe and Cathi Maynard Softball Stadium, as the Govs swept the Cougars in 6-1 and 3-0 finals. 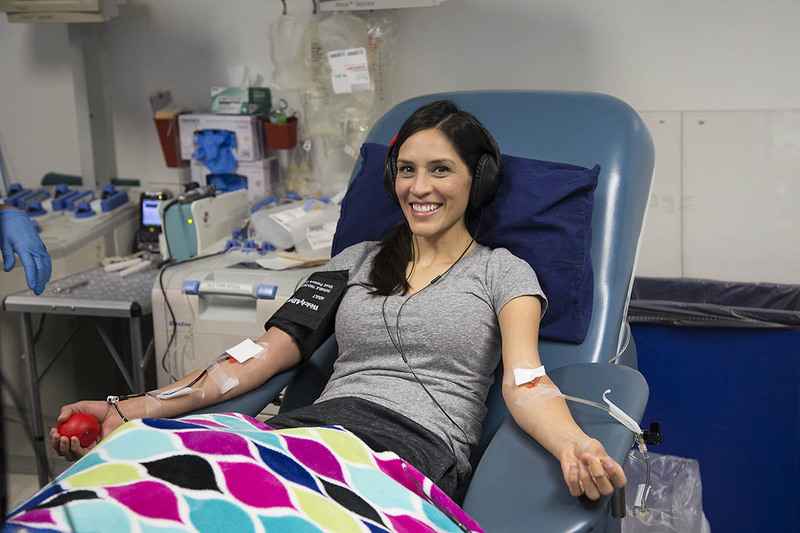 Nashville, TN – This May, the American Red Cross is calling for donors to give blood and platelets regularly to be prepared to meet the needs of patients in emergency situations. According to the National Trauma Institute, trauma accounts for approximately 41 million emergency department visits and 2 million hospital admissions each year. 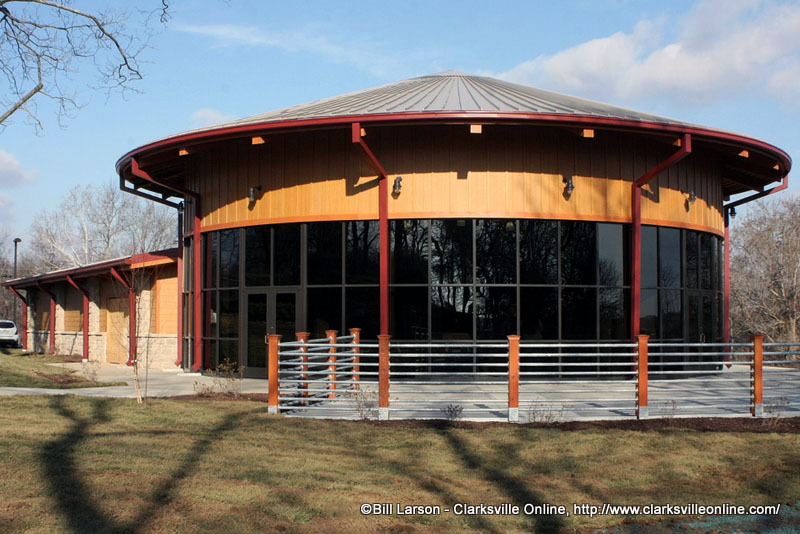 Clarksville, TN – A community favorite, Fort Defiance Civil War Park and Interpretive Center, 120 Duncan Street, offers a variety of events. Festivities are free of charge and diverse, offering something for visitors of all ages looking to have a great time at one of Clarksville’s most treasured historic sites. Fort Defiance Interpretive Center, Clarksville TN. 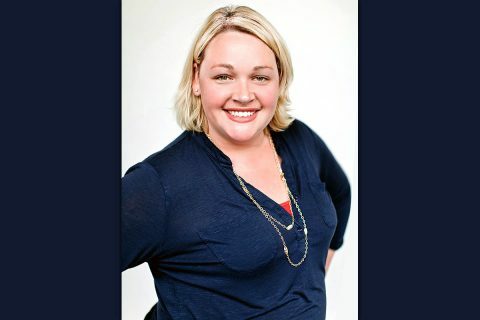 Clarksville, TN – Thrive Creative Group, LLC owner & Chief Creative Problem Solver, Lorilee Rager has been honored with the Austin Peay State University first annual Mann Distinguished Alumni Award. 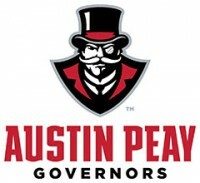 In 2017, Clarksville resident, Jim Mann funded the “Wall of Legacy” that lives on the second floor in the new Art + Design Building at Austin Peay State University. 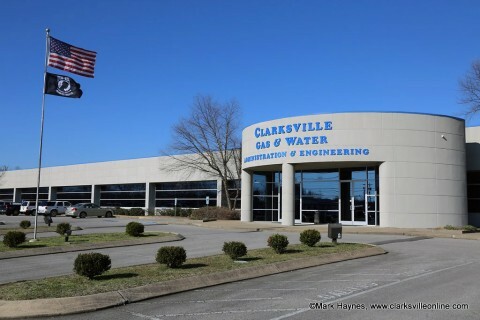 Clarksville, TN – Clarksville Gas and Water sewer lateral line rehabilitation work will done on the following roads the week of April 30th-May 4th. Unfinished work will be added to the following week’s schedule. 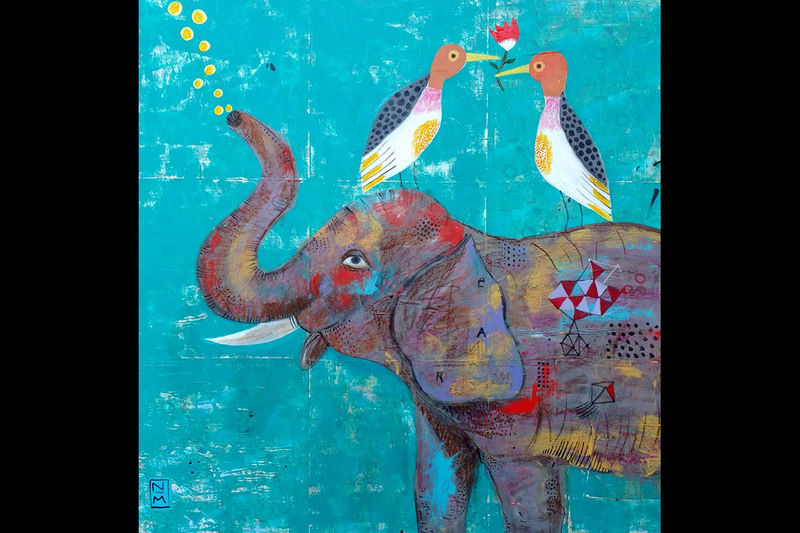 Clarksville, TN – The animal themed paintings on view in the Kimbrough Gallery of the Customs House Museum and Cultural Center encompass the playfulness of childhood drawings in bold color palettes. But upon closer inspection, one finds sophisticated textures and lines layered throughout each canvas. 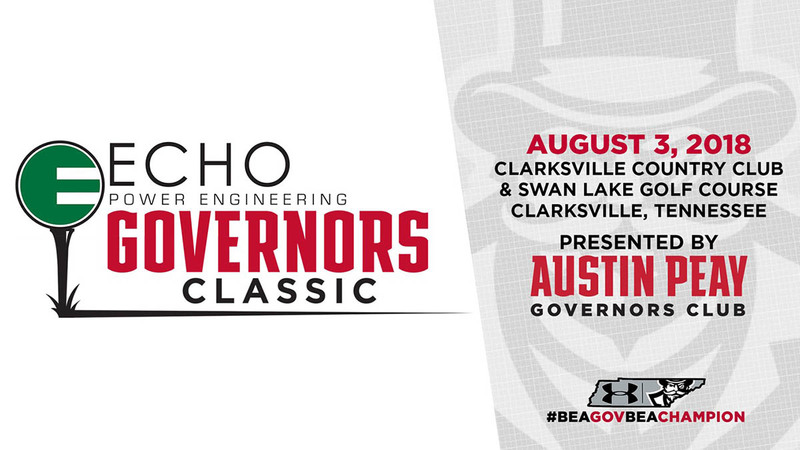 Clarksville, TN – Austin Peay State University’s Athletics Department will host the annual APSU Governors Golf Classic presented by ECHO Power Engineering, LLC on Friday, August 3rd, 2018. This event is open to the public and will help generate support toward scholarships, facility improvements and student-athlete well-being. 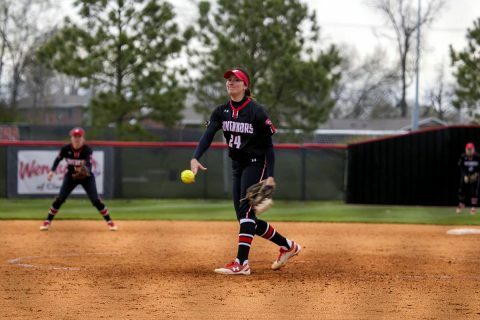 The four-player scramble tournament will consist of a women’s division played at the Clarksville Country Club, followed by two open division rounds in the afternoon – one at Clarksville Country Club and one at Swan Lake Golf Course in Clarksville. 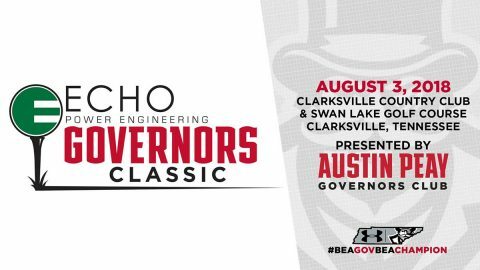 A tournament awards dinner will take place at approximately 6:00pm following the day’s action that will include a barbecue buffet and distribution of prizes. 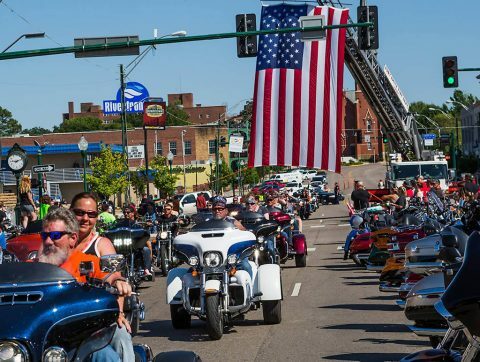 Clarksville, TN – The 4th Annual Steel Horse Rally will roar into downtown Fort Smith, Arkansas on May 4th and 5th, 2018. 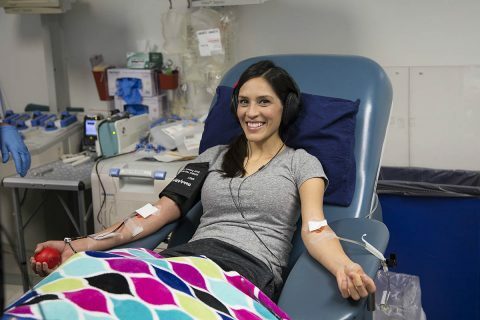 Dubbed “America’s Favorite New Motorcycle Rally,” this charity event is dedicated to “All Who Serve:” military, veterans, law enforcement and first responders. I can’t wait to get there. 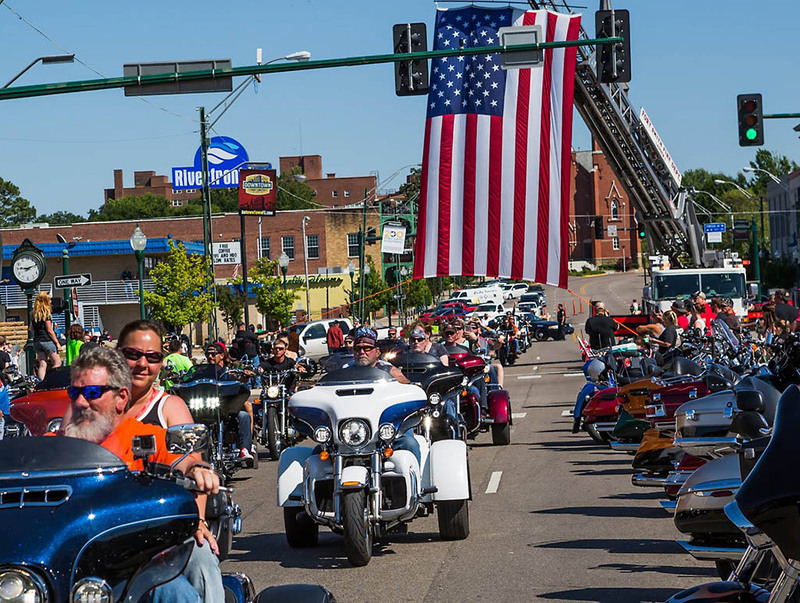 Last year, the Steel Horse Rally drew more than 75,000 people and impacted the local economy to the tune of 13 million dollars. 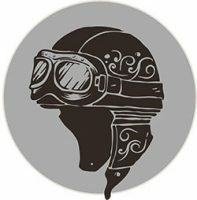 This family friendly, biker friendly, community event will feature more vendors, more activities and for the first time, professional and amateur racing.